In this episode, Matthew Cuban opens up about his experience with self-harm and its relationship to his other mental health issues. 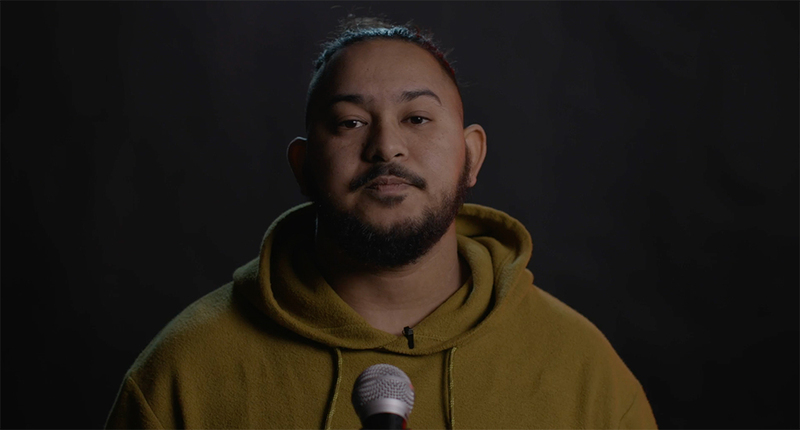 The poet reminds viewers that it’s important to speak up about mental health struggles, and that it’s the first step toward daily healing. Cuban’s poem serves as a reminder of all the blessings he would have missed out on if he would have given in to his impulses towards self-harm.